The Maryknoll Sisters Path to Mission project serves two purposes. 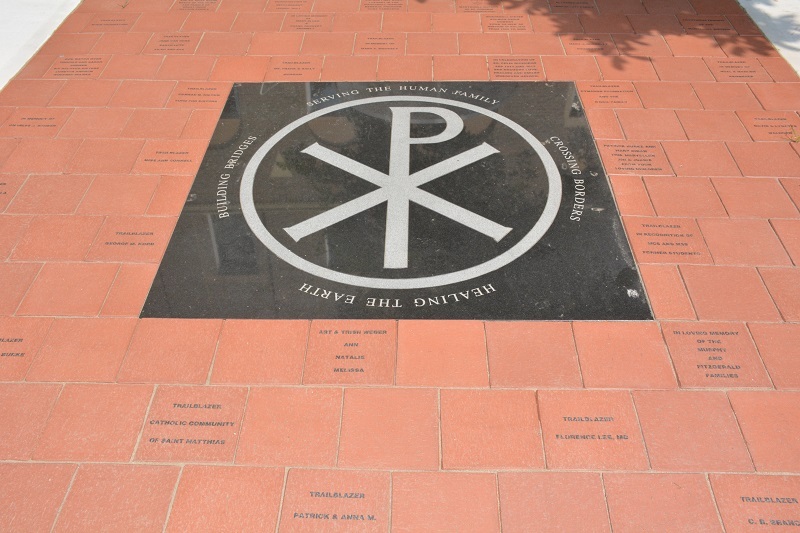 First it is to replace the current path that runs in front of our Motherhouse, which is in disrepair, with a path that is safe and accessible to all. We would also like to use the path to recognize our donors, whose support has made our mission work possible. The entire project is meant to provide a place for prayer, meditation, reflection, healing and thanksgiving. To make a gift by mail, send your check made out to Maryknoll Sisters to PO Box 317, Maryknoll, NY 10545. To make a gift by phone call 914-941-7575 ext. 5639. Field Is Required Select a Brick! That’s My Brick has been working with thousands of organizations throughout the country, helping them to raise funds for various causes. Their bricks are great for plazas, memorials, walkways, and anywhere else you use bricks! 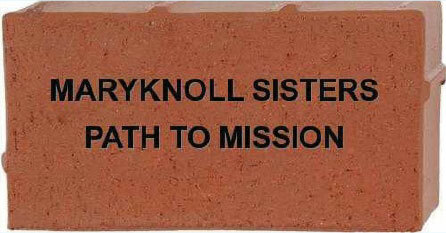 Show your support by personalizing a brick today! That’s My Brick!® uses a patented, laser-based marking process that produces a layer of black, fused glass on any color surface of the brick or tile. The marks are flush with the surface of the brick or tile, which means less maintenance and no chance of wear-based damage. All samples passed each of the ASTM-specified test conditions (Freeze/Thaw cycling, Salt Spray exposure, Ultraviolet Light exposure) with flying colors. The independent testing has proven that bricks marked with our process and installed properly in your project will last longer than our lifetimes. If you donate and have not already registered, you will receive periodic updates and communications from Maryknoll Sisters of St. Dominic. 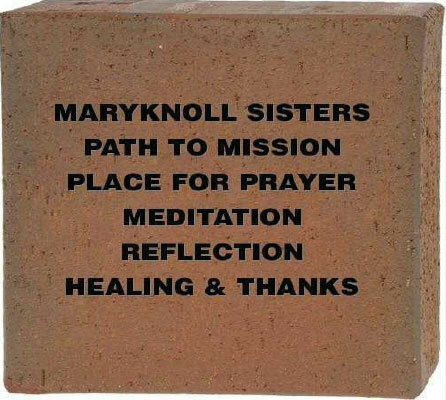 How did you hear about the Maryknoll Sisters?